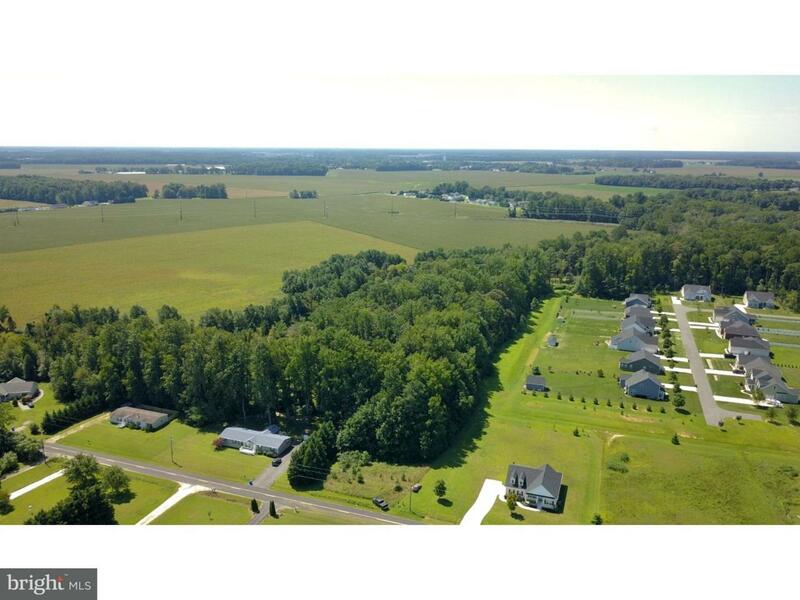 Opportunity to build your dream home on 6.12 acres. 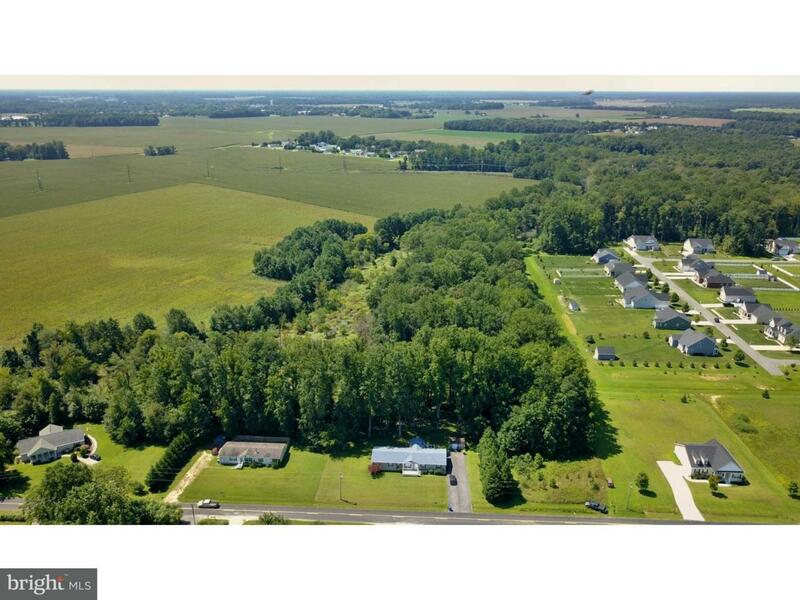 Sale includes THREE separately deeded lots. No builder tie-in. Beautiful and desirable location just off of Rt 16 - close to in-town Milton and easy commute to Rt 1. 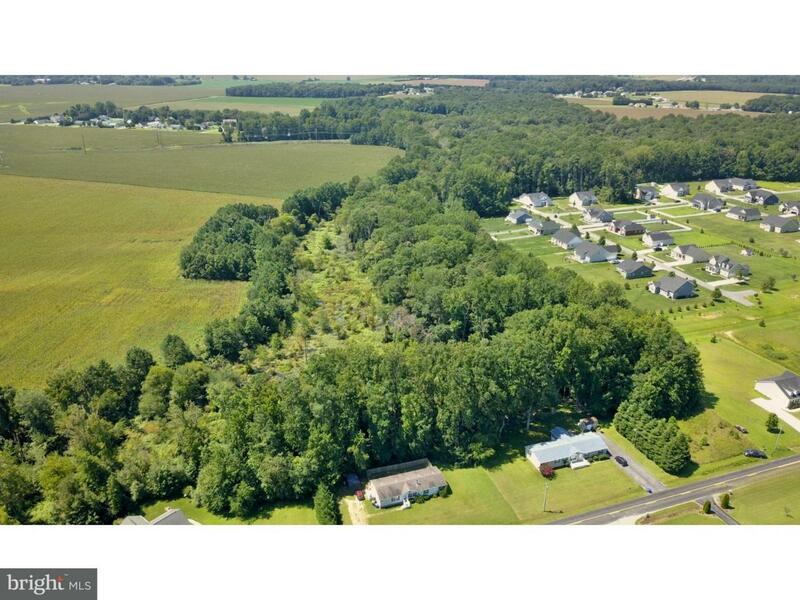 This Secluded beauty is located on deep branch wetlands and surrounded by and wood trees. Build a house and still have two lots for future development or sale. Lot #1 is 46,170 SF and 1.06 AC +/-. Lot #2 is 48,142 SF and 1.11 AC+/-. 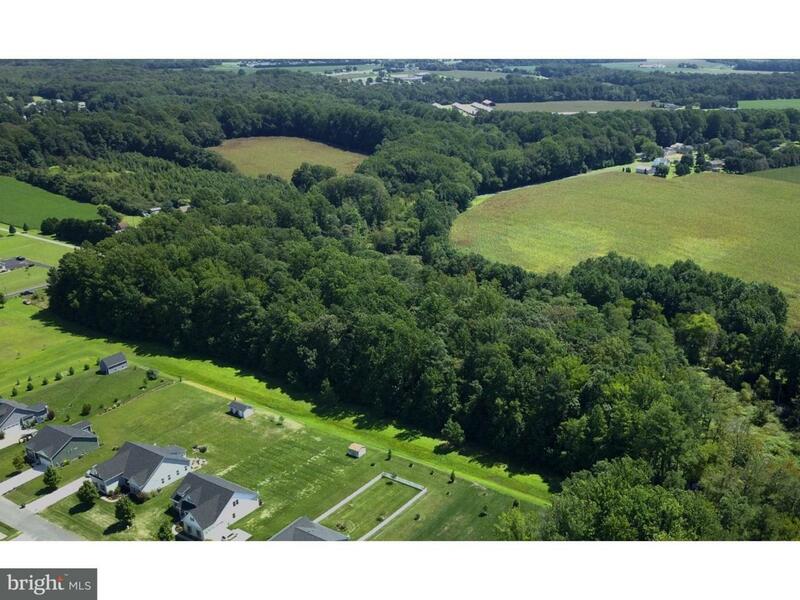 Lot #3 is 68,663 SF and 1.58 AC+/-.